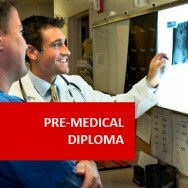 Medical Terminology (Pre-Medical Program) course online. Do you need to communicate with doctors and patients? A special course designed for people working or wishing to work in medical environments, with no medical training, to develop skills to communicate clearly and effectively using medical terminology. This course is relevant to anyone working or wishing to work in fields of health, alternative medicine or paramedical areas; such as a doctors receptionist or natural therapist. 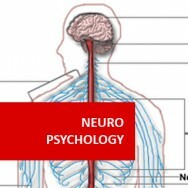 This course develops skills to communicate clearly and effectively using medical terminology. This course is relevant to anyone working or wishing to work in fields of health, alternative medicine or para medical areas; such as reception for a doctor or natural therapist. 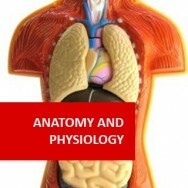 Identify the meaning of words that describe general anatomical features, including disorders. 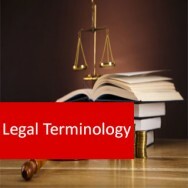 Identify the meaning of words that describe physiological and anatomical features in the cardiovascular, lymphatic and immune systems, including disorders. 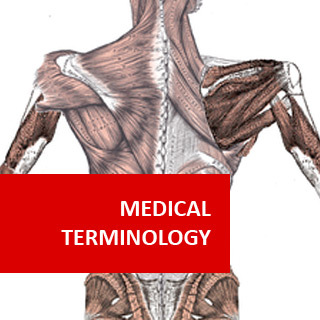 Identify the meaning of words that describe physiological and anatomical features in the skin, including disorders.